I’m a huge fan of the totally free Adobe Spark tools! If you saw me speak at iPadpalooza events in Texas, Minnesota or Oklahoma this summer you heard be raving about this fantastic creation tool for students on iPads and students working on computers and Chromebooks. 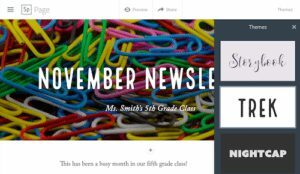 Spark Page is a terrific tool for creating newsletters. What sections should I include? How will students get involved? How am I going to share this with families? After creating or logging into your Adobe Spark account, access Spark Page on the web or through the iOS device. Access Adobe Spark on the web or find out more information about their iPad and iPhone apps by clicking here. 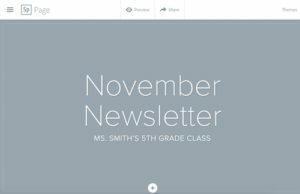 Add the title and subtitle to your page, it can be something like November Newsletter: Ms. Smith’ 5th Grade Class. Scroll down and add new information using the plus sign in the bottom, center of the page. When you tap this button you can add a few different features. 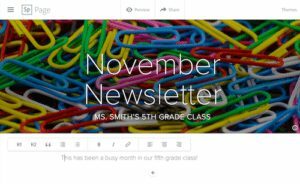 You can add a link to reading materials students and families can explore at home. Try adding a gallery of images from a special school event. 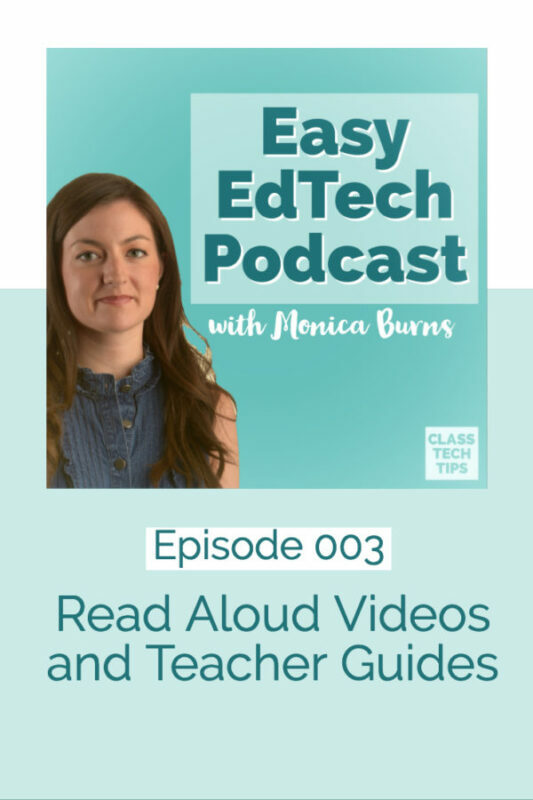 Include a video of student work created with Spark Video or uploaded to YouTube. 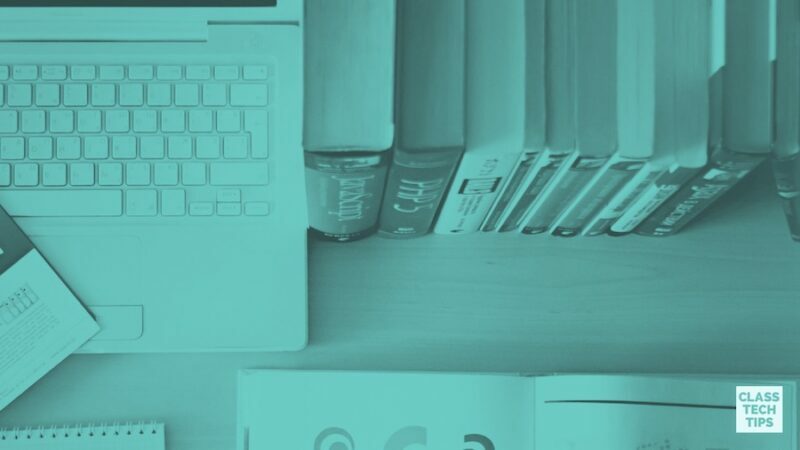 When you add text to the page you have the option to format it as a paragraph or heading, choose from a numbered list or bullets, or add change the alignment. 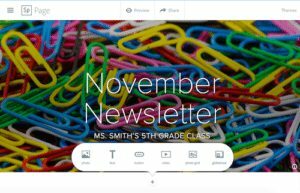 After you’ve added the content to your newsletter you can change the theme by tapping on the stars in the upper right hand corner. 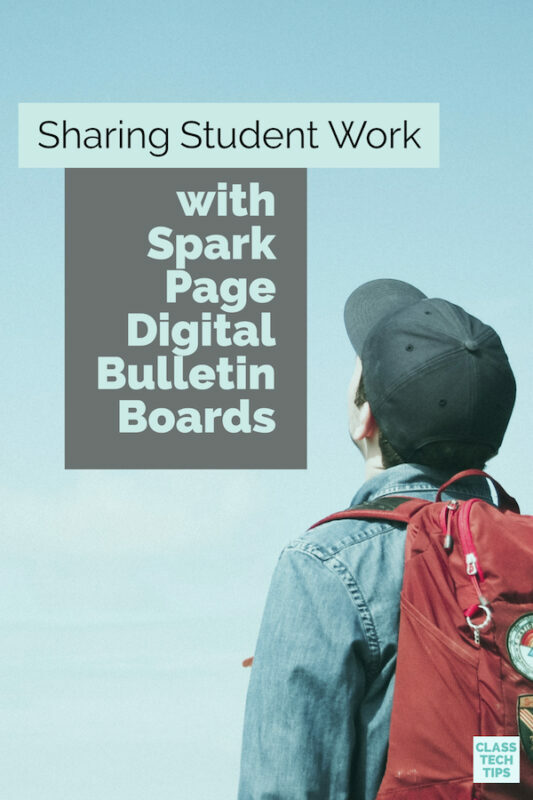 When your Spark Page newsletter is finished tap the share button to get the link you can send to parents. You might share your newsletter link in an email or turn the link into a QR code. 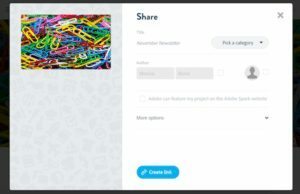 Have you made a Spark Page creation? Share it in the comments below!